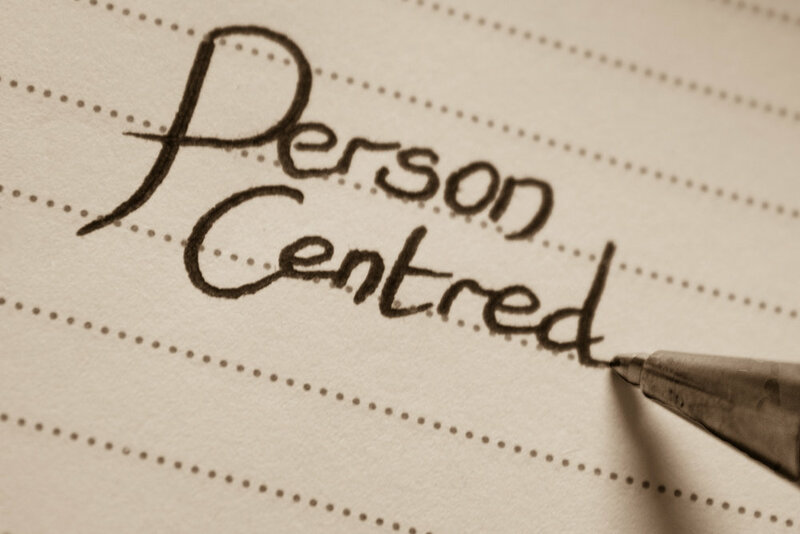 Is pretty self explanatory, PCT puts the person...YOU at the centre of the therapy. It was believed by Carl Rogers, the founding father of this approach that YOU as the person in therapy, YOU know where the pain is and have the ability to work through this pain. Sometimes though it can be too painful and therefore too emotional and sometimes confusing to tackle alone....and this is where I come in. Essentially the same thing to be honest, however there are important differences. When thinking of mental health interventions a counsellor can work with the client to provide brief treatment with a focus on behaviours that may be at the root of the issue. Whereas psychotherapy can provide more insight into the thought processes and the way of being that the client may be struggling with.